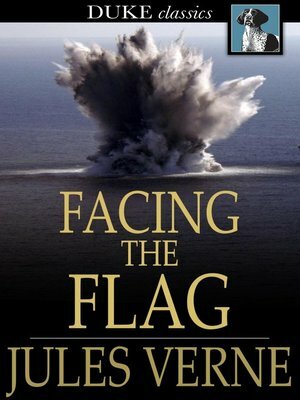 Facing the Flag is part of the series The Extraordinary Voyages. France and the rest of the world are threatened by a super weapon with the power to atomize anything in its path. This major catastrophe is only averted in the end through the power of patriotism. "What effect this news has upon me, and what emotion it awakens within my soul! The end, I feel, is at hand. May it be such as civilization and humanity are entitled to."